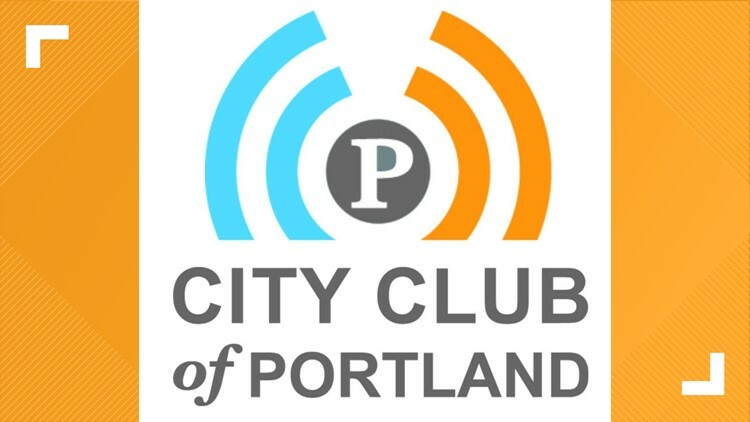 City Club will stream its Friday Forum sessions as live digital broadcasts on KGW's digital platforms, and will offer live audio streaming and radio broadcast on XRAY.FM. 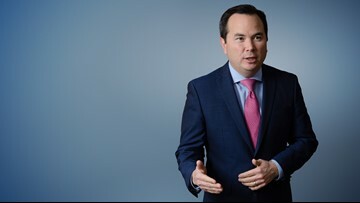 Kyle Iboshi is an award-winning investigative news reporter with KGW. 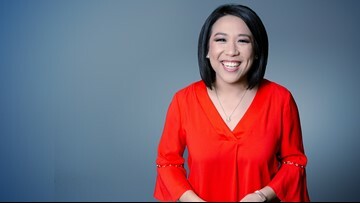 Falkers anchors KGW News at Sunrise on weekends, and is a news reporter on weekdays. Christine is a huge foodie who loves to ski, travel, hunt for great deals, and have fun in the outdoors. 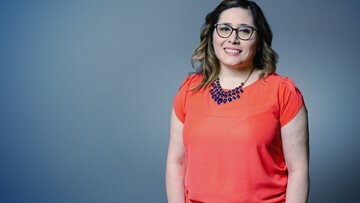 Claudia Amezcua joined KGW as a Digital Content Producer in 2018. In her role, she writes and edits news stories and multimedia projects for KGW.com. Devon Haskins is a reporter and photojournalist at KGW in Portland, Oregon, specializing in general assignment reporting. 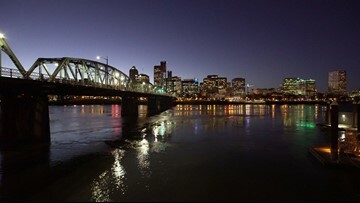 He joined KGW in May 2011 as a photojournalist. 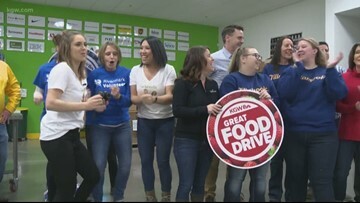 Before that he worked for KGW's sister station, KREM-TV, in Spokane, Wash.
Mike Benner is a reporter at KGW in Portland, Oregon, specializing in general assignment reporting. He joined KGW in April of 2008. 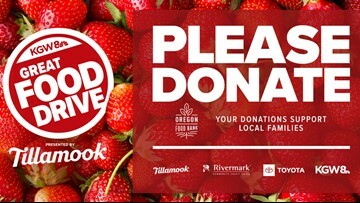 KGW, Tillamook, Rivermark Community Credit Union, and local Toyota Dealers will help supply Oregon Food Bank Network with essential food to be distributed to 21 food banks and 1,200 food assistance sites across Oregon and Clark County, Washington. 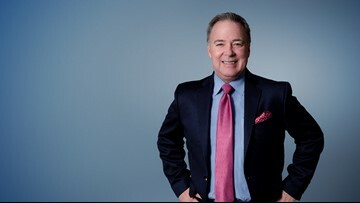 Rod Hill is a weather anchor at KGW in Portland, Oregon. 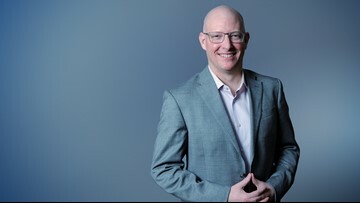 His forecasting career has spanned nearly 30 years, taking him from the hurricanes of south Texas to the lake effect snows of Michigan, the tornadoes of the Ohio valley and yes, the hard-to-predict weather of the Pacific Northwest. Chris Willis is an anchor and news reporter at KGW in Portland, Oregon. He returned to the Northwest in July of 2013. 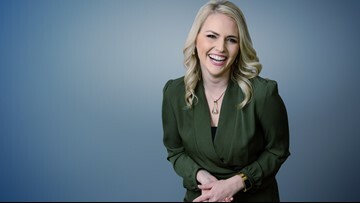 Cassidy Quinn is an anchor at KGW in Portland, Oregon, and she anchors the Tonight with Cassidy show weeknights at 7 p.m.
Ashley Korslien anchors KGW News at Sunrise every weekday, and still isn't used to that alarm clock after years of working the morning shift! Matt Zaffino’s career in television stems from his love of weather. 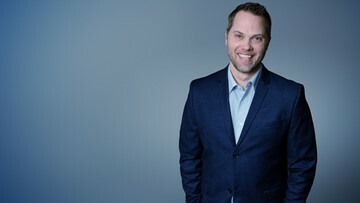 Chris McGinness helps you through Portland's busy commutes every weekday morning on KGW News at Sunrise and also serves as one of the KGW weather anchors.